My portraits for the Touchstone-Health Physician Recognition Campaign capture the warmth and individuality of a diverse group of doctors and the environment in which they treat their patients. I crisscrossed the boroughs to document more than 65 doctors, their office staff and their patients, who represent many immigrant groups including Greek, Italian, Pakistani, Middle Eastern, Indian, Jewish, South African, Russian, African-American, Filipino, Chinese, Taiwanese, South Korean, Columbian, Dominican, Haitian and Puerto Rican. 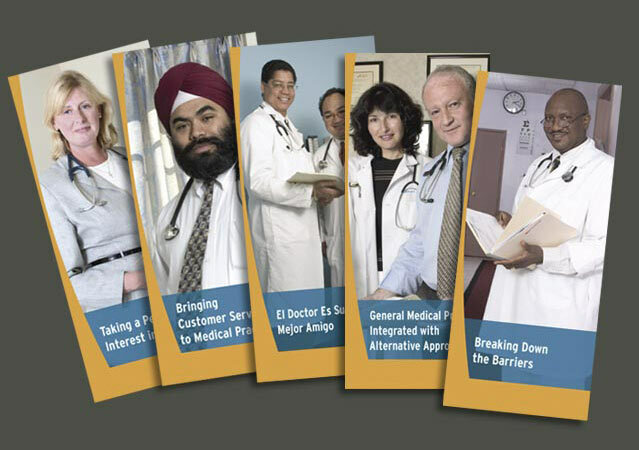 The images from this assignment revealed an authentic ethnic sampling of New York City health care professionals as distinctive as the dialects of patients young and old in the waiting rooms.